Vox Arsana has been invited to take part in an international project &quot;Holiday Special 2018&quot; together with 7 other vocal groups from Sweden, Denmark, Philippines, France, Brasil, United States and England. 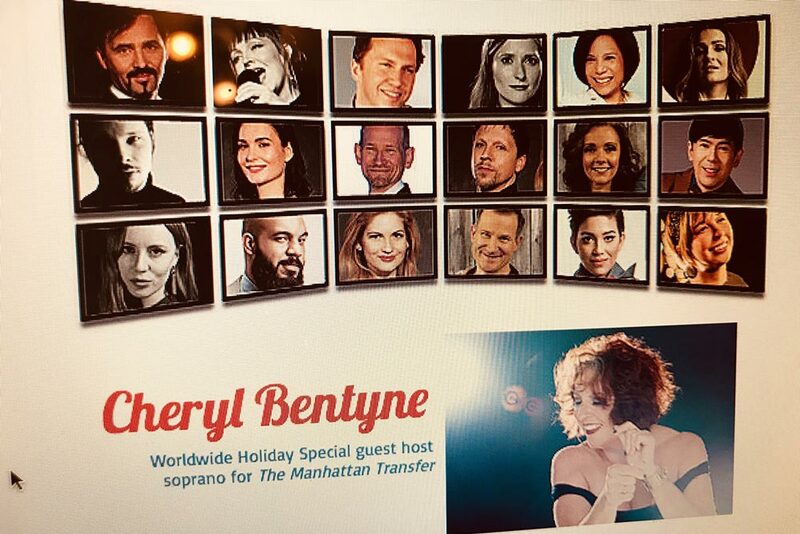 Cherly Bentyne, the legendary Manhattan Transfer’s soprano, will host the show in which every group will present their own Christmas arrangement. For the grand finale all the groups will join in singing the beautiful “Christmas Time Is Here&quot; together with Cheryl.